LAKE RAMSHORN!!! WATERFRONT Peninsula known as "Royledge! Eastern Exposure - Beautiful Sunsets! 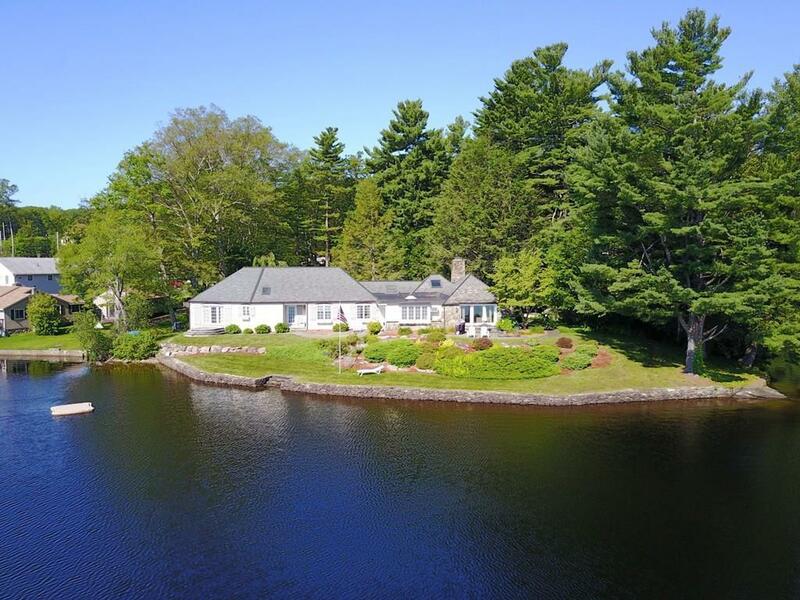 Perfectly Positioned on 1.2 Private Acres is this Impressive Circa 1930 Stone Country French Villa almost doubled in size, now 3,100', when added onto in 2005. 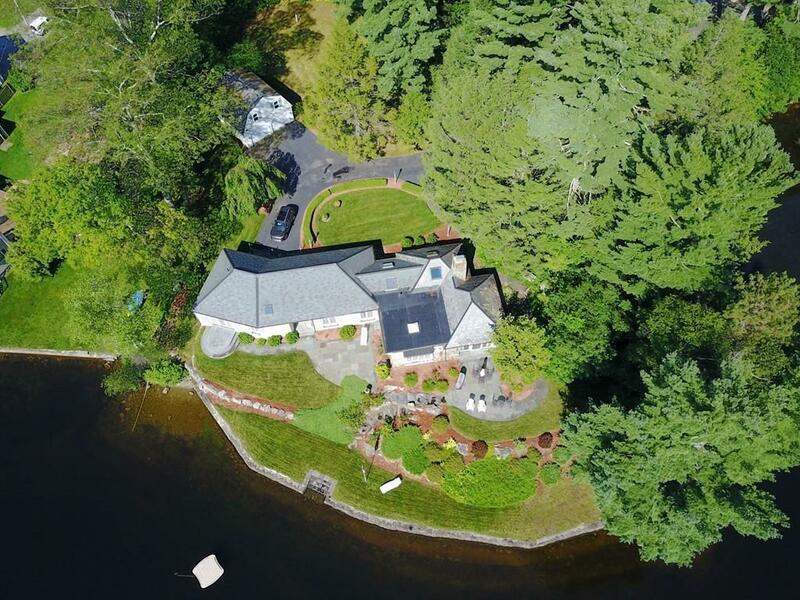 Easy Access with Gradual Slope to 500 of Waterfront! Your Family will Love the Spacious Eat-In Country Kitchen with Skylights & Recessed Lighting! Entertain Your Guests in the Unique Water View Rustic Dining Room w/Skylight & Stone Floor! Enjoy the Charm of the Fireplaced Living Room w/Lake Views & Access to the Patio! Spacious Lake Facing Master w/Walk-in Closet, Exquisite Full Bath with Double Granite Vanity, Glass Shower, Soaking Tub, Tile Floor & Skylight! 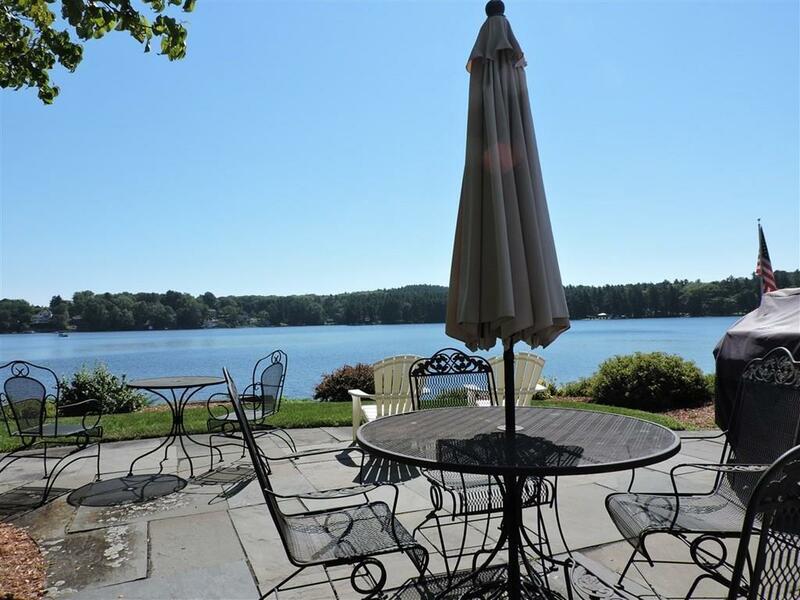 2 Additional Lake Facing Bedrooms! 2 Additional Full Baths & Laundry Room off the Hall! There's Plenty of Storage Space in Basement and Attic! 1 Car Stone Garage, 2 Car Garage with Room above for the Hobbyist, Craftsman or Grandchildren to Enjoy! Build Memories of a Lifetime! Listing courtesy of T. King of Century 21 Lake Realty. Listing provided courtesy of T. King of Century 21 Lake Realty. Adult Community No Amenities ShoppingGolf CourseMedical FacilityHighway AccessHouse Of WorshipPrivate SchoolPublic School Assessments 709400.00 Disclosure Yes Electric Features Circuit Breakers Handicap Access No Lead Paint Unknown Lender Owned No Lot 2 Sewer Private Sewerage Short Sale Lender App Required No Single Family Type Detached Sq Ft Source Public Record Tax Year 2019 Taxes 11244.00 Terms Contract For Deed UFFI No Utility Connections For Electric RangeFor Electric OvenFor Electric DryerWasher Hookup Warranty No Water Private Water Year Built Description Renovated Since Year Built Source Public Record Year Round Yes Zoning Res.